Did it ever occur to you that dental insurance is just as importance as any other form of insurance? Your teeth may be strong, but a single cavity or problem can require a huge amount of money to fix. It’s time that you started to invest in top quality dental coverage. With the bills that grow from dental visits, your insurance can help pay for the entire visit or at least part of the bill, provided you stick to the monthly premium. The problem for most people is not knowing how to find the right dental coverage. Getting the best insurance plan is not easy. Make sure you know what you want covered before you invest in a specific dental care plan. Nearly all dental insurance plans will cover regular cleanings and other check-ups. 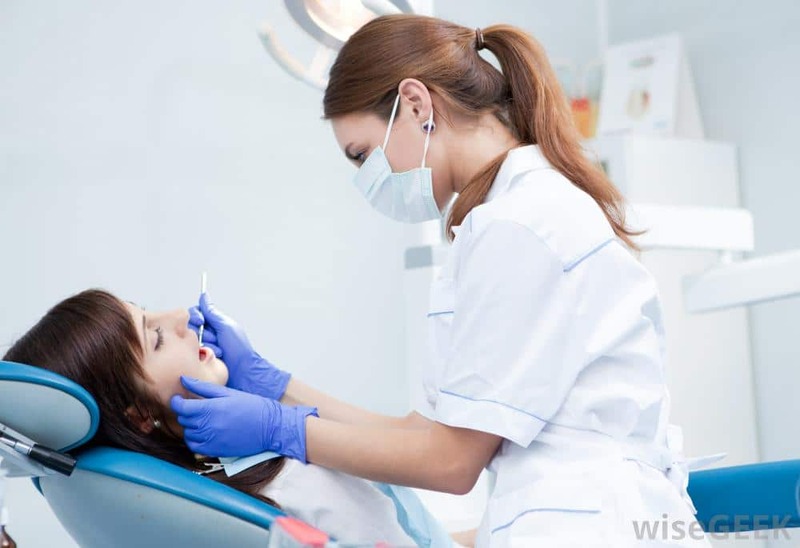 Basic dental services, like those offered at Periodontal Specialists, usually include overhang removal, extractions, and oral hygiene instruction programs. A major dental care plan will cover surgery, orthodontic work, and other serious work that needs to be done. Contacting several of the top insurance companies in your area and receiving quotes from each one is the best way to navigate through the prices and compare. You can compare the benefits, the plans themselves and what they offer, and decide which one best benefits your life situation. Do you need a plan for your family or just yourself? Do you want basic dental care or protection for your next set of braces? The plan you buy should allow you to choose the dentist for you and your family. Certain plans will force you to work with one of their current dentists, but you want to find somebody you’re comfortable with and you personally trust. It doesn’t matter which company you choose to provide you with dental care. What matters most is that you know what services you’re receiving, so ask questions before sticking to a plan. Find out if services like sealants or braces are covered by the plan you buy. Ask how many people are allowed into the plan. Find out if the plan covers specific procedures you know you’ll be dealing with in the future. When you’re looking for a good dental insurance plan, the goal is to be patient and to look thoroughly throughout different sources. Whether it’s online or in person, find an insurance company that protects you at the price you can pay for.